SKU: BCBCU4HSAL. 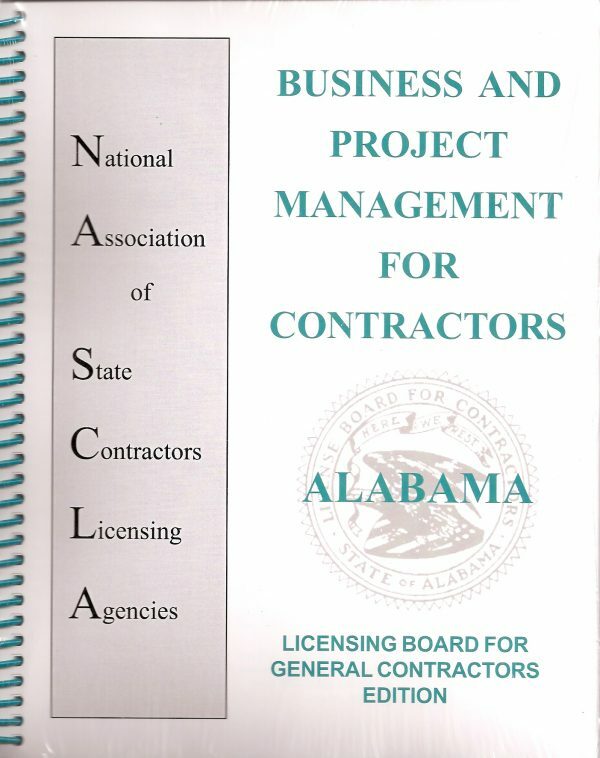 Availability: In Stock Size: N/A Categories: Alabama, All CDs DVDs, Building Contractor Under 4 Stories, CDs DVDs, License. 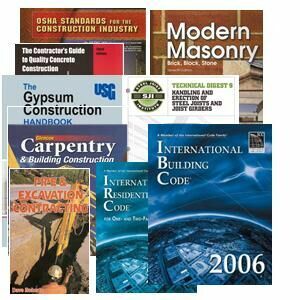 Study for your AL Building Contractor (BCU4) exam from the comfort of your own home! A Seminar on CD. This powerpoint presentation will take you through each of the books again reviewing the facts you need to know for the exam from each book. 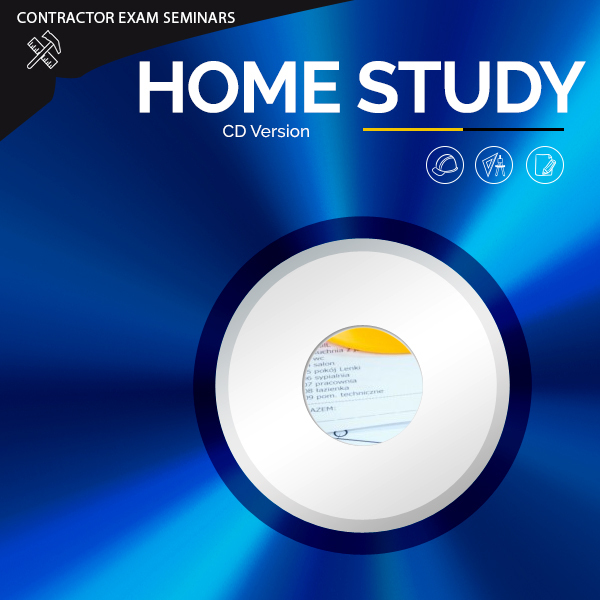 A Practice Exam CD. This is an interactive CD gives you a new test each time you take it pulling a new test from a randomized pool of over 500 questions. An Audio CD. 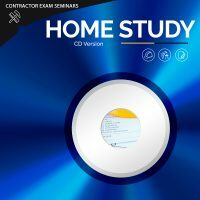 This audio CD aids in memorization and will allow you to listen to the facts when you can’t be in front of your computer.